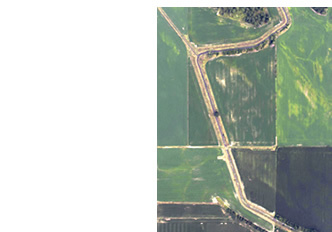 AirScout® is making a significant impact in agriculture with aerial imagery that makes a big difference in a farmer’s and agronomist’s ability to manage high value crops more proactively than ever before. 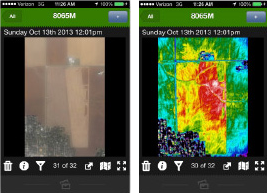 With AirScout, you see crop health alerts weeks sooner–not just days. Now you can intervene with tailored prescription treatments, created by you or your consultant, before crop yields are significantly threatened. Below are some of the highlights of AirScout’s patented technologies. The AirScout system is easy to learn, practical to use, and works seamlessly with all other precision farming technologies, including VRT equipment. 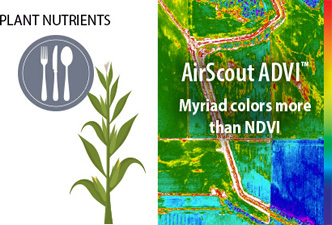 This makes AirScout® The Proactive Crop Management Tool™ for farmers, agronomists, marketers, and those working in financial, regulatory, environmental, forestry, and other areas focused on the health and productivity of living plants, as well as the condition of soil and water. Produces precision VRT files for application and early intervention on crop problems, including pests, disease and water stress, as well as plant nutrition. 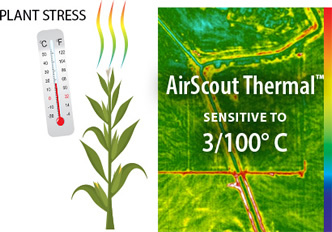 Includes everything you need to connect AirScout image data with the treatment prescription you create with the AirScout Prescription Tool, and then produces precision VRT files for application and early intervention on detected crop problems. When you have downloaded the AirScout App, use these login credentials to view the demo folder and see how it works.